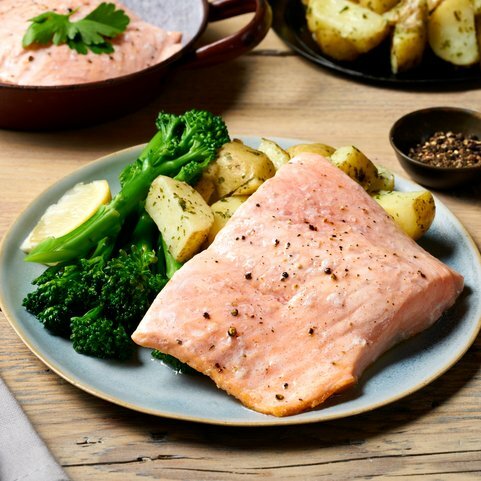 Many experts agree eating two to three portions of oily fish per week can have health benefits, including reduced risk of heart disease and strokes. There are a lot of foods which are high in omega-6 acids, but fewer readily available which are rich in omega-3 and a balance is important. Oily fish tends not to freeze as well as white fish and should be consumed within three months of freezing. Our fish is fresh, so you can choose between eating it within a few days of receipt, or putting it in your freezer for eating at a later date. 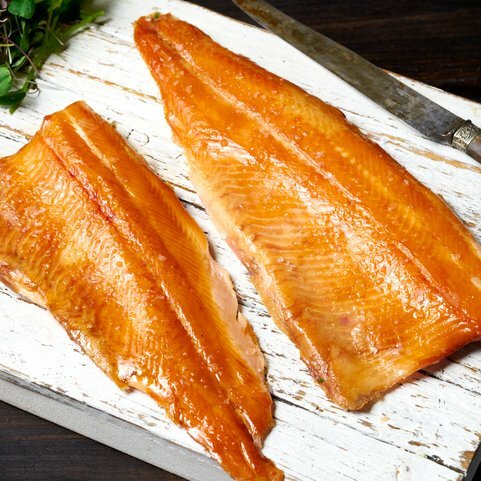 At Campbells we have a lot of online oily fish available to purchase including Fresh Salmon, Smoked Mackerel, Trout, Bream, Anchovies and Kippers. These oily fish are both omega 3 and omega 6 rich foods. The list of oily fish benefits is too long to mention here, but it’s safe to say it’s a healthy and delicious addition to anyone’s daily diet. 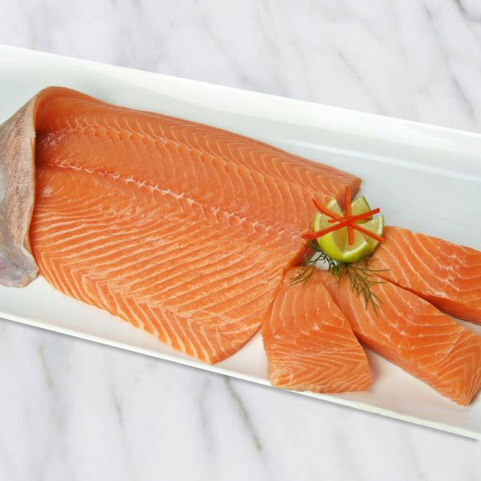 Browse and buy from our amazing selection of oily fish, and have it freshly delivered to your door. 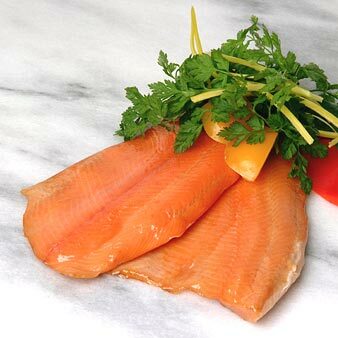 Excellent premium produce from Campbells online fishmonger and butcher and free delivery with orders over £50. Try us out and buy fresh fish and meat online today.